From simple shock/rebalance to full cleanups, we have the right equipment and experience to handle any job. In most cases, draining is not necessary. External pumps and knowledge of water chemistry allows us to clear most pools in a short time. Different customers (and pools) have different needs. 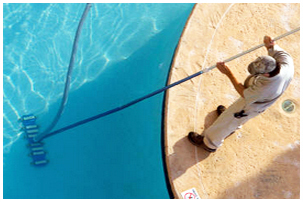 Therefore, we offer a variety of pool cleaning and chemical services. Please visit our page on pool services for more details. 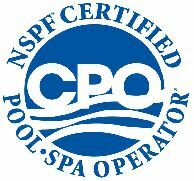 I am a state certified pool contractor with a degree in mechanical engineering. 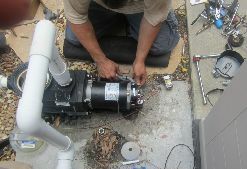 I oversee all new installations and warranty all our work. 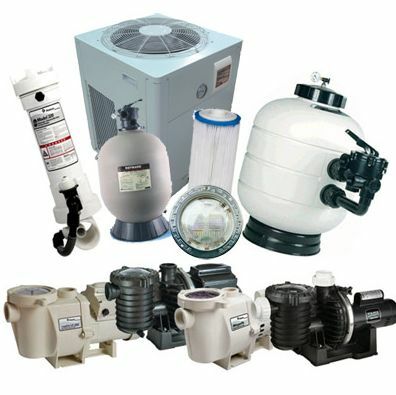 We sell, install and service a wide array of swimming pool products (pumps, filters, salt systems, heaters, plumbing repairs, lights and more). We specialize in both salt and regular chlorine applications. If you want the job done right, please call ASAP. Most of the time we can schedule your repair the same day or very next business day. 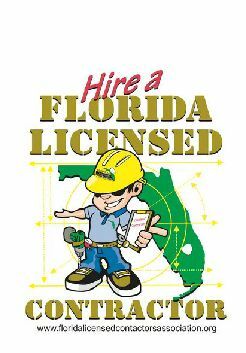 We are licensed to handle any type of job and all our work is warranted. We use an external pump to blast water through the lines. This is the safest method for unclogging pool lines and works 98% of the time. A great way to breathe life back into your pool. Acid washing will remove most stains and make your pool look beautiful. 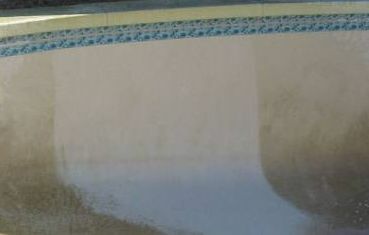 Our team has years of experience draining/acid washing pools. Call us today for a quote. 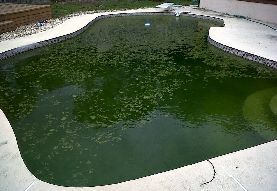 We have a ton of experience dealing with neglected pools and defective equipment. We have the right tools and necessary experience to quickly transform any pool in any condition. 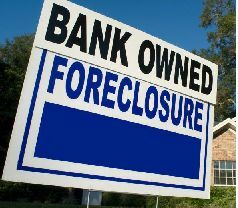 Furthermore, we take before and after pictures and maintain records of all service and repairs. 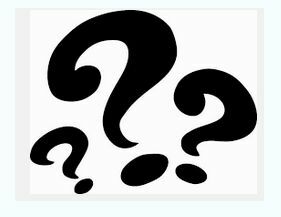 Do you have a question about your pool? Call me and I will try my best to assist you on the phone. However, if you need us on location to diagnose a problem (or explain your system), you can request a service call. $85/hour with 1 hour minimum... additional time is billed quarterly. If you use us for a repair at the time of the visit, the cost of the service call is incorporated into the cost of the repair.